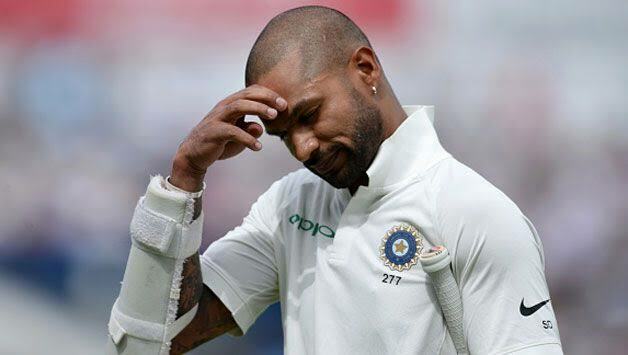 Shikhar Dhawan has “loom up” after primitively feeling unhappy about his omission from the Indian Test team for the series against Australia. “Yes, I was a bit sad but I have moved on and I am in a good state of mind. I am in a happy positive mood. I am enjoying my game. 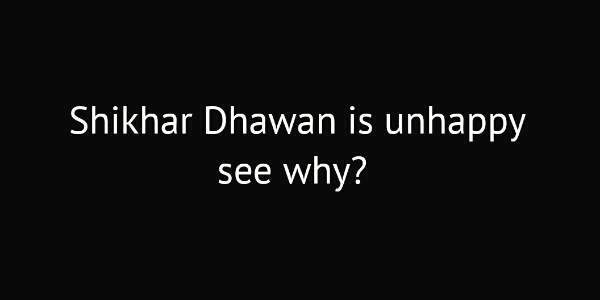 "- Dhawan said. The opener is confident that India will perform their best in the four-Test series beginning in December 6 at Adelaide. “I am going to give my hundred percent. I am a big devotee in process and once I get it, other things will pursue on its own. Of course, we would like to bring the World Cup again,” he has told with confidence. “I have performed well in both Champions Trophies in England, I hope to score a lot of runs in World Cup and to provide a good starts in every game so that we can get the World Cup back.”- he said.